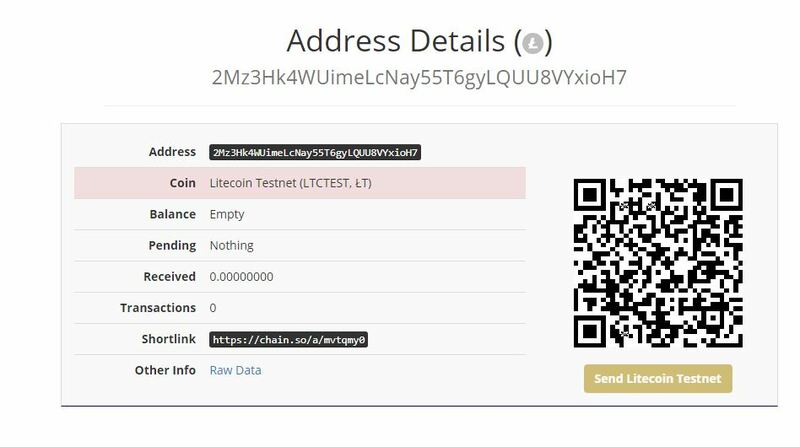 I have used litecoin testnet faucet for a transaction of 10 litecoin. the transaction was successful and I got a txid:768f9f7a913e5682e4b5248f21b113e84e00049aea89c08f32f3b9ad7f3d755d. 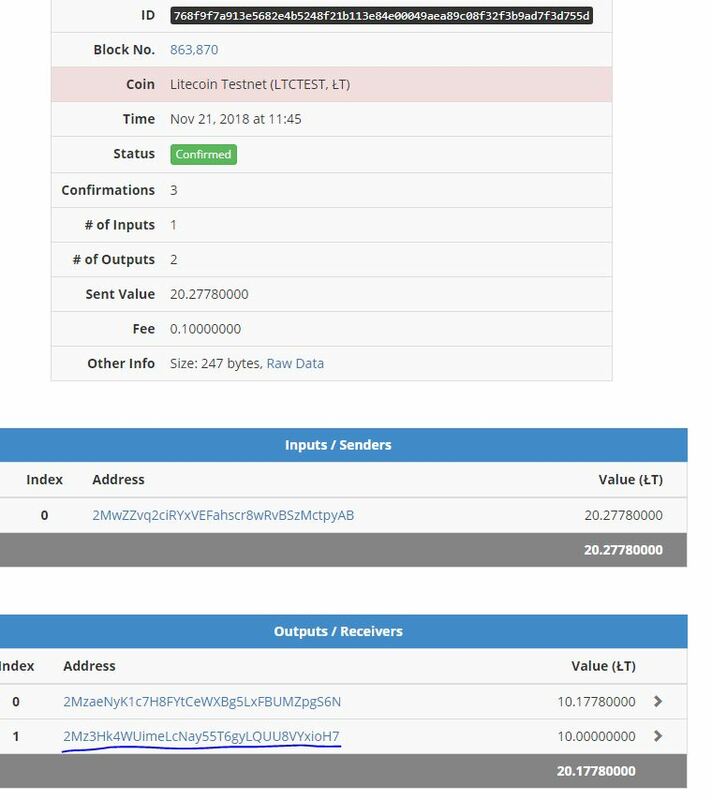 I checked the transaction in testnet explorer and it clearly showing my address. where have those coins gone? Browse other questions tagged transactions address litecoin or ask your own question.